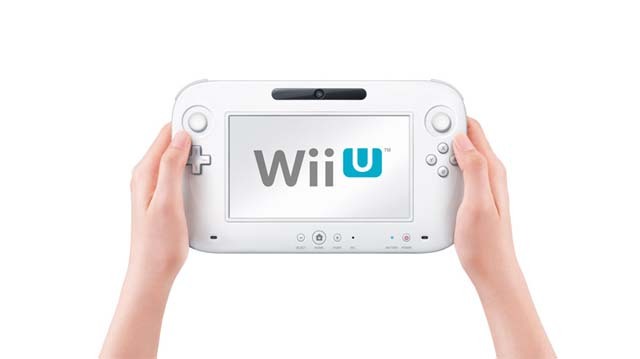 NintenGen: Wii U to have best third party supported launch ever? Wii U to have best third party supported launch ever? The Wii U hasn't been shown outside of a couple events over the past year and just about all the "games" shown were just tech demos that only showed the potential of the platform. However, since E3 the list of potential and announced games for the system have been really amazing when you think about it. These games listed are just the ones we know about that are coming this year for all systems, this is not including any Third Party exclusive games that will be announced at E3. Not to mention that Nintendo will have a big list of games of their own as well. This could be one of the biggest console launches of all time. The Last of Us is a PS3-exclusive title. Thanks for that, I just assumed on that one. I also thought that new PS3 exclusives were pretty much coming to an end...I will correct the post. I only heard of second party Sony developers, such as Insomniac Games, going third-party, but their flagship titles aren't going anywhere. But, yeah, The Last of Us is pretty much a PS3-exclusive due to Sony publishing the game.